Enjoy a Beautiful Spa Experience in Picton! 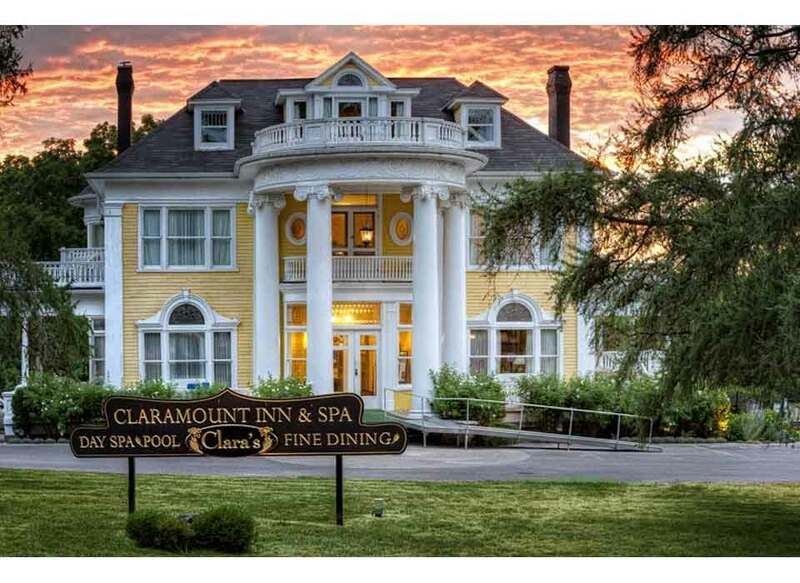 The spa at the Claramount was opened in 2004 as part of a meticulous renovation and addition to the original colonial revival mansion built in 1904. It sits high above Picton Bay in Lake Ontario, near the mouth of the Trent-Severn waterway. 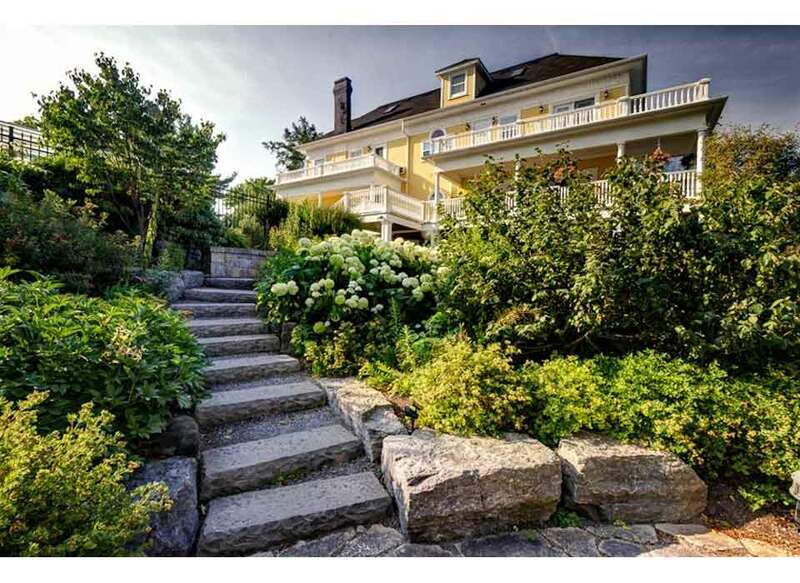 This beautifully restored colonial revival mansion sits high above Picton Harbour on Lake Ontario. The Claramount’s wellness strategy is partly based on Sebastian Kneipp’s therapeutic model, developed in mid-19th century Bavaria. 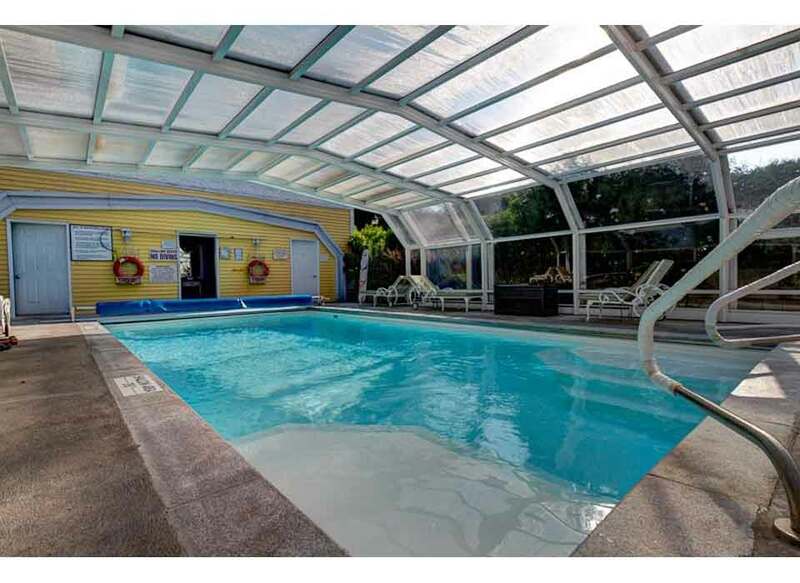 Water is its main focus, and many of the treatments take place in the heated salt-water pool. Aquatic massage and programs like Aqua Pilates improve the body’s range of motion and mobility. Individual attention by registered therapists and aestheticians ensure that guests are professionally pampered. Limit of one card/certificate per visit.